The original research, published in 2012, seemed to indicate that GMO corn caused tumors in rats. A new study has debunked controversial conclusions reached by researcher Gilles-Eric Séralini of the French Université de Caen in 2012. 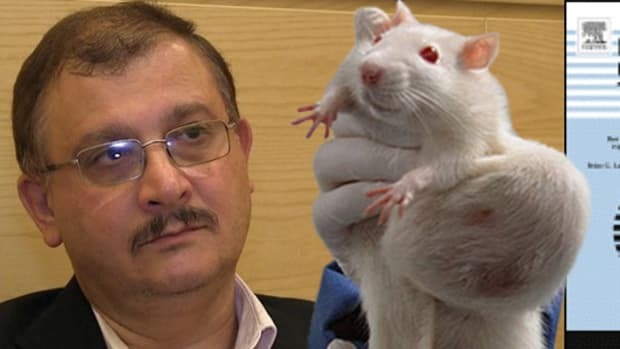 Séralini’s research seemed to prove that GMO corn causes tumors in rats. The study was later retracted by the journal that first published it. 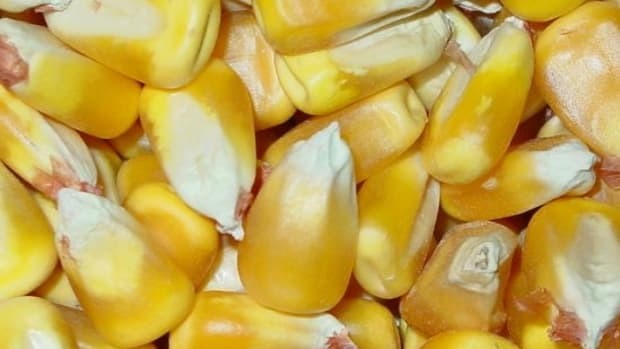 The new research, conducted by toxicologist Bernard Salles of the Université Paul-Sabatier in Toulouse and published earlier this month in Toxicological Sciences, is the first to delve this deep into the potential consequences of consuming two types of genetically modified corn: MON810 and NK603. 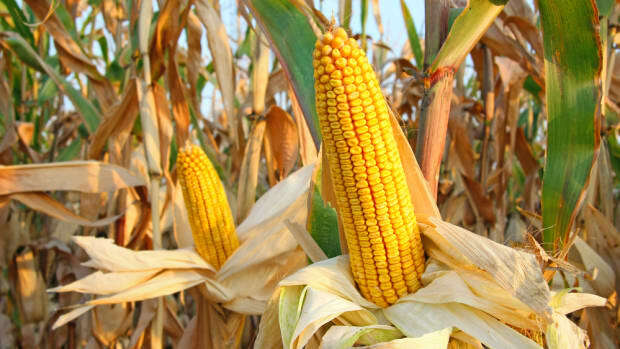 MON810 is a maize strain genetically engineered to produce Bt toxin, which is poisonous to insects. 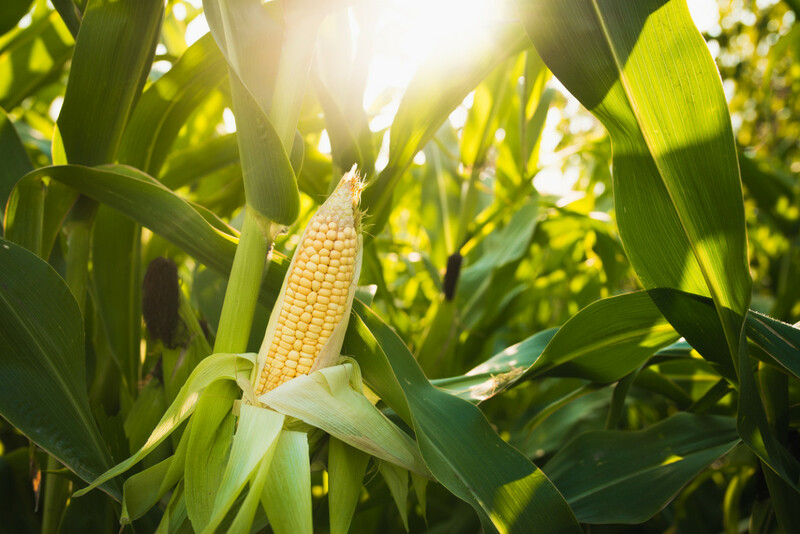 NK603, meanwhile, is glyphosate-resistant corn, the same variety tested by Séralini and his colleagues in the original 2012 research. Both are produced by Monsanto, now owned by Bayer. 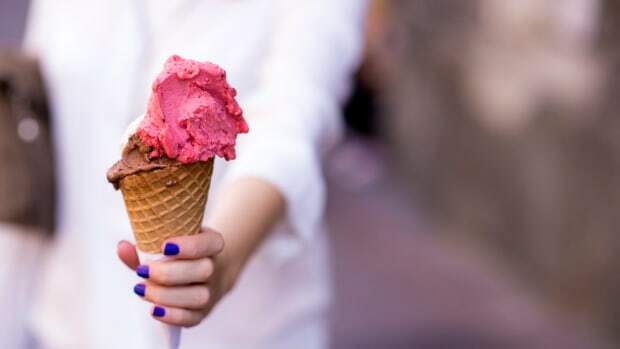 Salles&apos; team found that neither of the plants had any “significant biological effect” on lab rats who had consumed them for six months, according to Le Monde. This is not the first research that seems to debunk Séralini’s conclusions. Just months after the original research was published, expert analysis of his paper underlined the study&apos;s “incapability of proving anything at all” due in part to lack of strong control groups, reports Le Monde. “The journalist didn’t contact me, as warranted by the norms of a true debate,” writes Séralini. 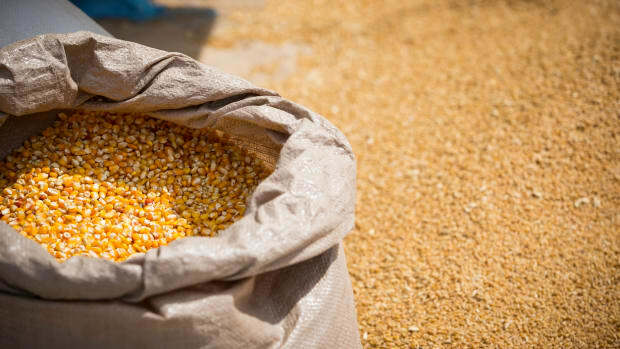 In 2016, Séralini published a different study on the toxicity of GMO corn, this time in cows. The study disappeared from the obscure journal where it was published after just one day online. Glyphosate is the world’s most used herbicide and is the active ingredient in Monsanto’s Roundup. In 2015, the World Health Organization deemed glyphosate a probable human carcinogen. 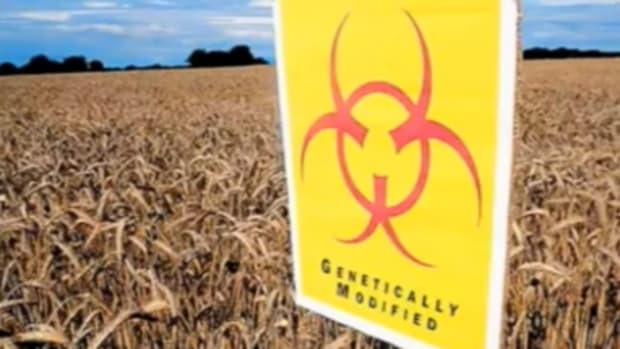 In 2017, internal documents obtained via a Freedom of Information Act request and later dubbed the “Monsanto papers” seemed to show that Monsanto was aware of – and hid – the danger of its product. 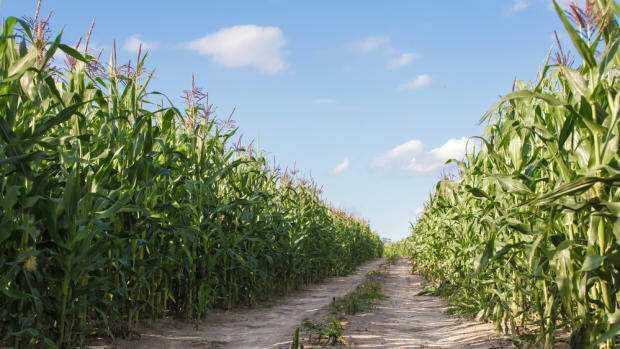 Earlier this year, a jury demanded Monsanto pay $289 million to a California man suffering from terminal cancer as a result of his exposure to the herbicide; a judge later reduced the amount to $78 million. 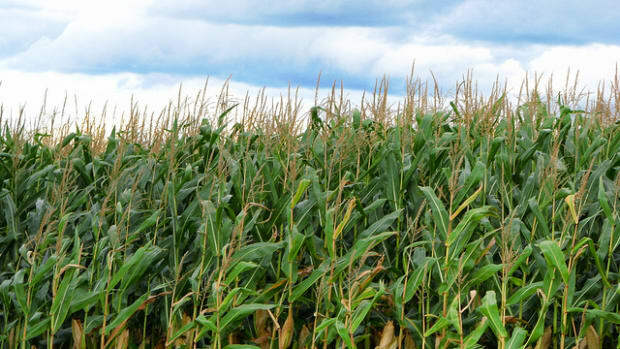 Did Monsanto Secretly Fund a &apos;Non-Partisan&apos; Report Attacking Organics?